Trust the original. Genuine Mercedes-Benz Parts. The right parts, right now! 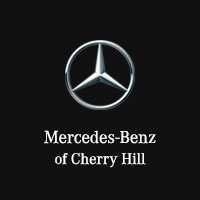 No one knows Mercedes-Benz better than your Mercedes-Benz parts specialist! 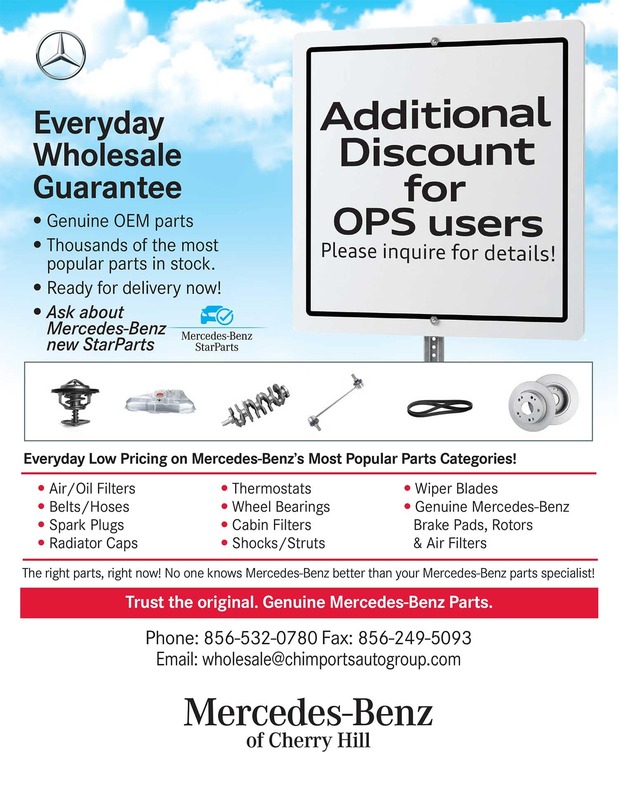 Everyday Low Pricing on Mercedes-Benz’s Most Popular Parts Categories! Thousands of the most popular parts in stock.